To comply with the Lahore High Court orders, City Traffic Police has decided to start a crackdown against drivers and riders who don’t possess any driving license. 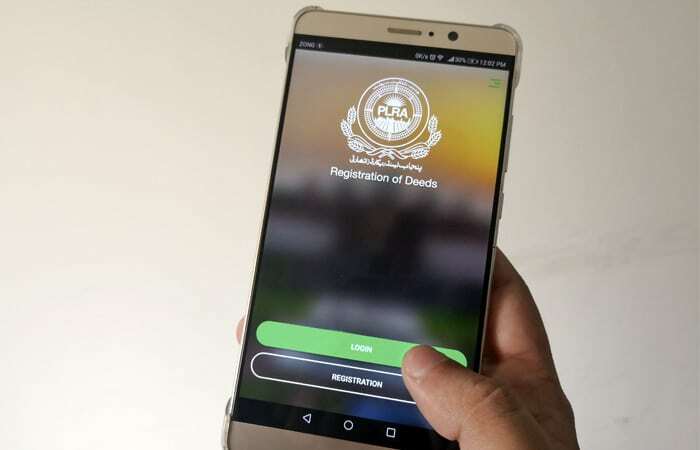 A deadline of December 2018 is provided in a public service message to all the citizens who drive a car or a motorcycle to apply for a valid driving license. Furthermore, bike riders are also warned to install side mirrors on their motorcycles before the 31st of October. Earlier, the court ordered traffic police Lahore to make sure that the helmet law is followed all over Punjab not just in the provincial capital. Although city traffic police is on a continuous campaign against the traffic violators especially the bike riders, still many riders can be seen in the city paying no heed to the recent developments. In case of pillion riding, irrespective of the gender, the helmet has been made compulsory for both. However, the irony of the situation is that there are a limited number of ladies helmets available in the market at a reasonable price. Speaking about the driving licenses, it would be very difficult to accommodate and issue the driving license to all of the drivers and riders as almost more than half of them never possessed any license or carry an expired one. However, its a commendable initiative by the traffic police if implemented in true spirit. Read More: Take the help of this guide to apply for an online driving license. There is a need for integration between the governmental institutions as no benefit will be attained by just announcing and implementing half cooked policies.